Students with B or higher averages, as well as test scores within or above the ranges listed below, have a good chance of being admitted to Seattle Pacific University. In 2016, the university had an acceptance rate of 87 percent. Of course, the school takes more into account than just grades and test scores; applicants will also need to submit in letters of recommendation and a personal essay. For a complete list of requirements, be sure to visit the Seattle Pacific admissions website. Campus visits, while not required, are encouraged for any interested students, to see if the school would be a good match for them. Founded in 1891, Seattle Pacific University is a private university affiliated with the Free Methodist Church of North America. The school strongly identifies itself as a Christian university, but students come from over 50 different Christian denominations. 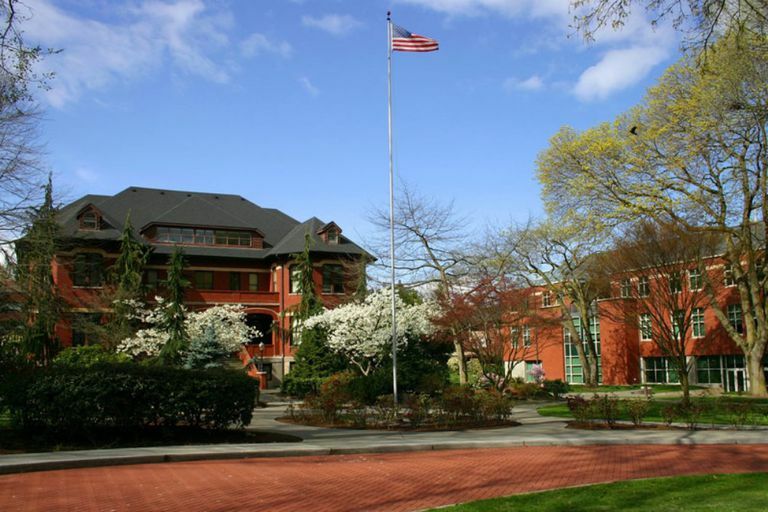 Seattle Pacific's 43-acre campus sits in an attractive residential neighborhood just 10 miles from downtown Seattle. The school also owns property on Blakely Island and Whidbey Island. Undergraduates can choose from about 60 majors with professional fields such as business and nursing being among the most popular. The university has a 14 to 1 student / faculty ratio, and the majority of classes have under 30 students. In athletics, the SPU Falcons compete in the NCAA Division II Great Northwest Athletic Conference (GNAC).